Doctors often recommend a specific strain of probiotic for irritable bowel syndrome. Using probiotics for irritable bowel syndrome may help to keep the bad bacteria at bay. Probiotics help to recolonize good bacteria in the intestinal tract. Irritable bowel syndrome (IBS) is a medical condition which causes stomach cramping, pain, bloating, and excessive gas production. Probiotics are live bacteria taken as a pill or added to foods to provide a wellness benefit. When used as directed, probiotics for irritable bowel syndrome are beneficial because they recolonize the intestinal tract with good bacteria. This recolonization of the gut with good bacteria sometimes reduces the unpleasant symptoms of IBS and helps to destroy bad bacteria. Probiotics, when taken at the correct dose, are a safe way to try and treat IBS. The exact causes of IBS are unknown, but many factors are known to contribute to IBS. One of the possible factor involved in producing or exacerbating IBS is a decrease in the beneficial intestinal bacteria colonizing the intestinal tract. This deficit can be caused by an intestinal infection or because abnormally strong contractions of the intestinal muscles of people with IBS moves food through the intestines too fast and flushes out the helpful bacteria. Some studies suggest that the particular strain of beneficial bacterial, Bifidobacterium infantis, may be preferentially lost and that this strain of bacteria may need recolonization in IBS patients. One benefit of probiotics for irritable bowel syndrome is to recolonize or substantially increase the count of good bacteria, in particular Bifidobacterium infantis in the intestinal tract. Some of the most unpleasant symptoms of IBS are abdominal discomfort, bloating, and excessive gas production. Another study suggests that using probiotics for irritable bowel syndrome to increase and maintain the good bacterial count at a high level, especially Bifidobacterium infantis, may decrease some of the troublesome symptoms of IBS. In addition, the metabolic byproducts of the good bacteria may help to destroy the bad bacteria. 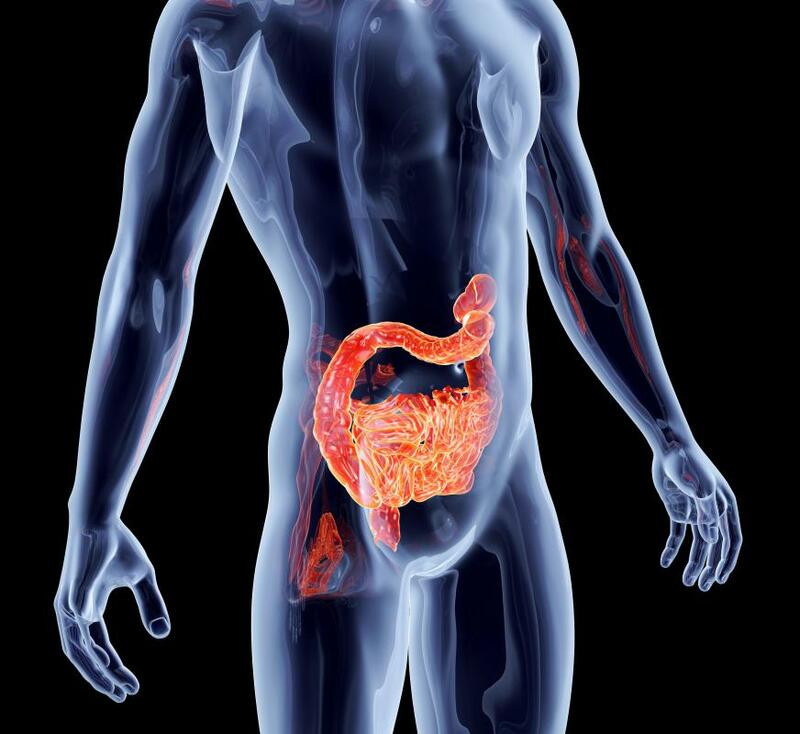 Using probiotics for irritable bowel syndrome may help to keep the bad bacteria at bay. When taken as directed, probiotics for irritable bowel syndrome are a safe over-the-counter treatment for IBS and can be used alone or in combination with prescription medication. Many doctors suggest that IBS patients try probiotics for several months to see if this form of therapy is helpful. Due to the clinically-reviewed benefits of Bifidobacterium infantis, most doctors recommend the probiotic for irritable bowel syndrome contain this particular strain of bacteria. 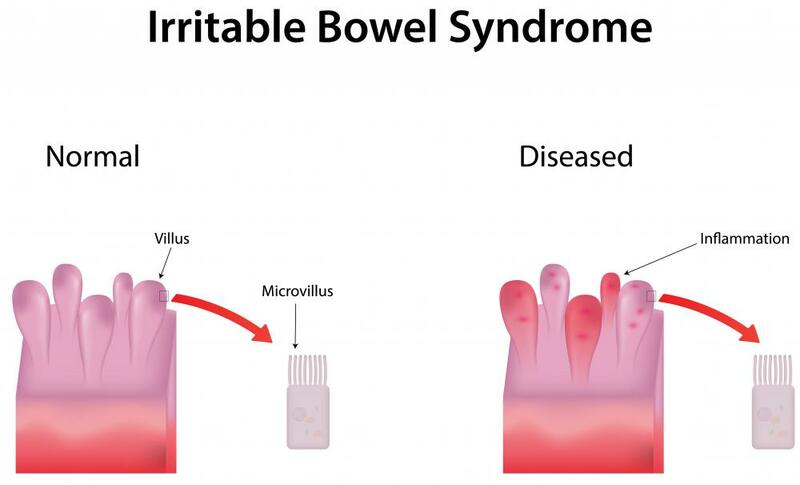 The probiotic for irritable bowel syndrome should also contain at least one billion cells per dose and should be taken as directed in order to receive the benefits. We've loved our probiotics ever since they were the only thing to help our son with his severe food intolerances and eczema! Now both our kids and myself take them - they are good too! We take the Vidazorb chewables! Thanks for the excellent posting. I'd like to let you know that I've been using a new product on the market for irritable bowel syndrome - it is called Tract Star, made my ProbioticsMD. I am impressed with the product so far, as it has significantly reduced my feelings of bloating more than anything else. I still get some bouts of diarrhea, but much less than in the past.